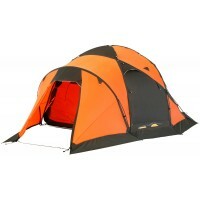 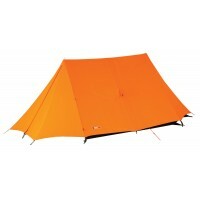 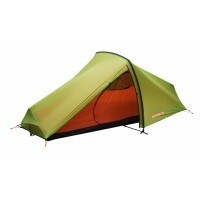 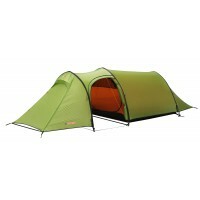 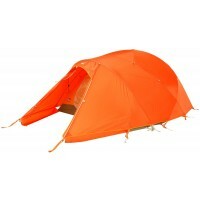 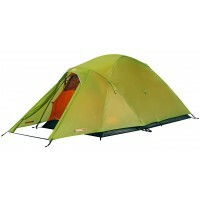 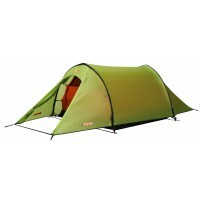 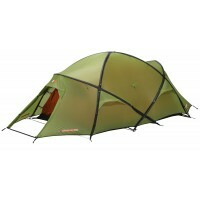 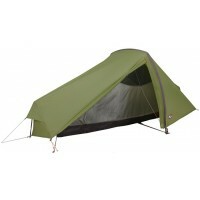 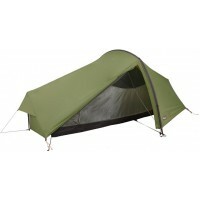 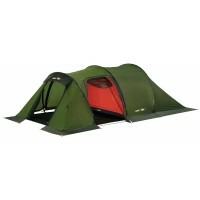 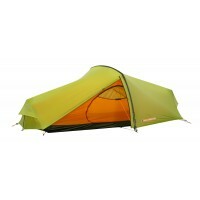 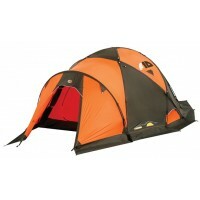 Force Ten Tents remain the stand-out products for base camp and mountain expedition tents. Force Ten tents are used by professional expeditioners all over the World who know a thing or two about their equipment and trust this ultra strong, ultra reliable equipment. 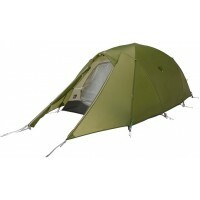 If it ain't broke don't fix it, which is why the Force Ten range remains a constant every season save for the introduction of the very latest materials. 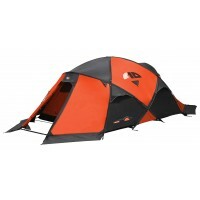 If you are considering 4-season camping, a mountain expedition or just fancy the idea of camping in a bomb-proof tent, then Force Tent tents are for you.